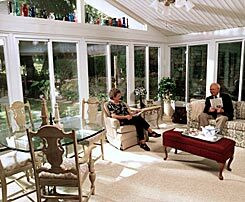 A Sunroom has long been a popular after-market addition to a home, but many contractors are aware that new-home buyers are just as interested in the benefits of a sunroom. 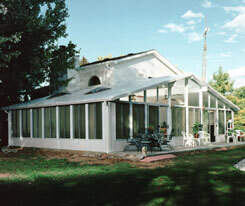 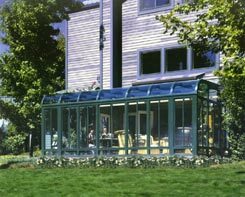 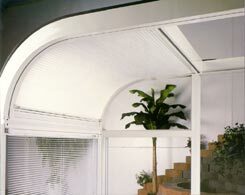 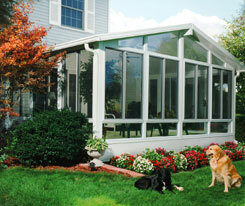 Clear Visions Glass is proud to be a factory authorized Joyce sunroom dealer. 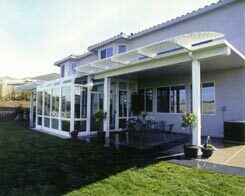 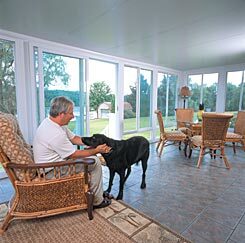 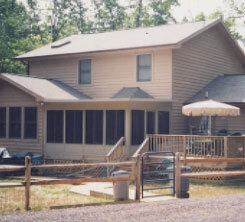 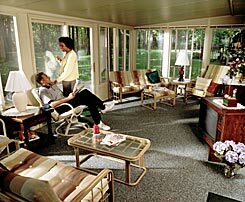 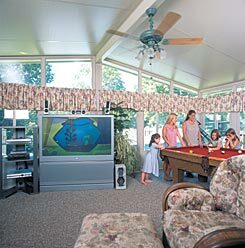 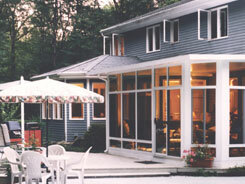 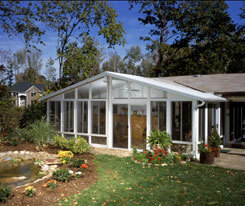 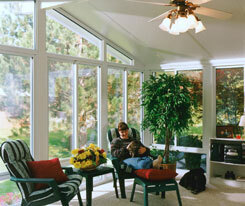 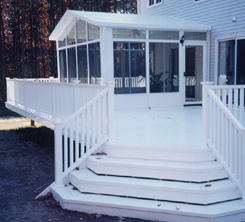 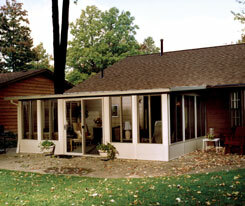 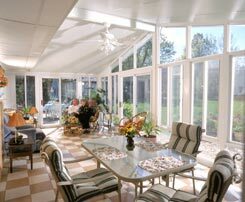 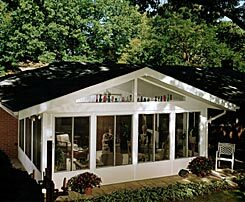 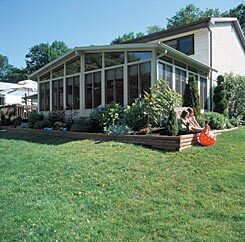 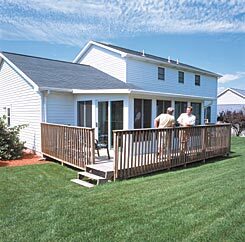 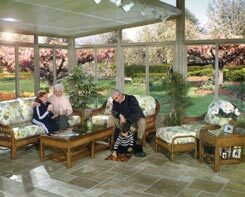 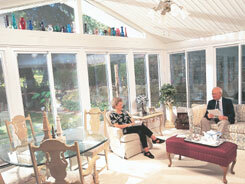 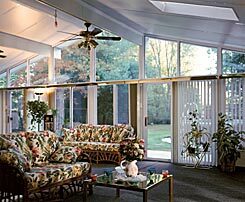 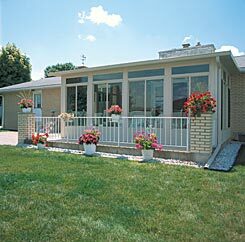 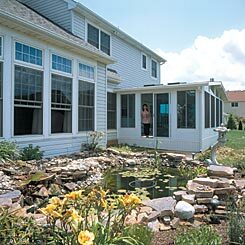 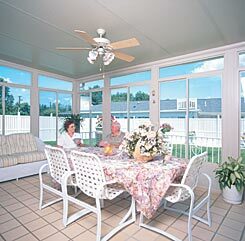 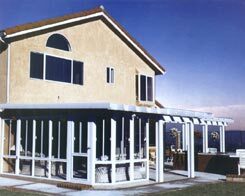 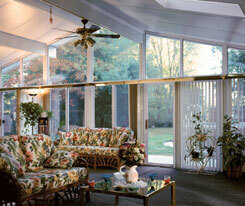 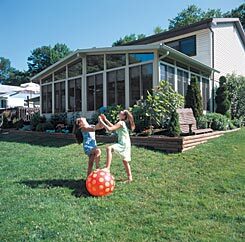 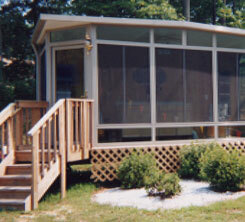 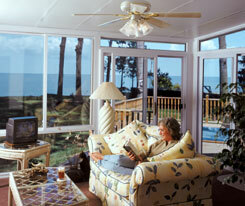 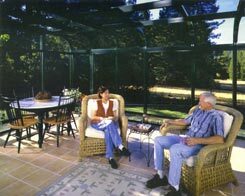 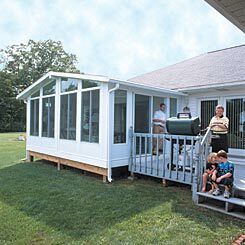 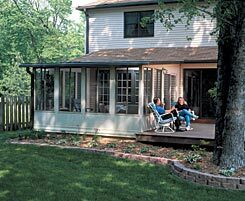 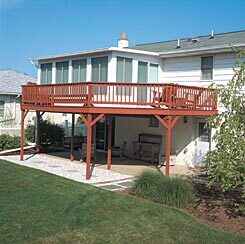 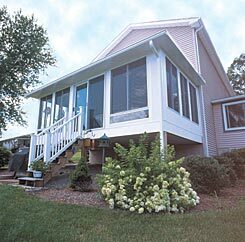 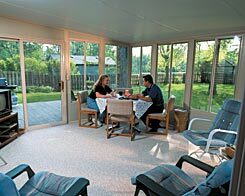 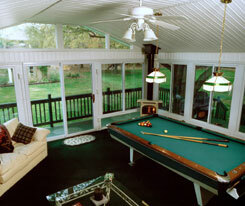 Joyce boasts the best built sunrooms in the business and a Lifetime Warranty. 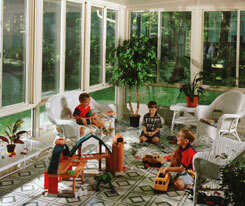 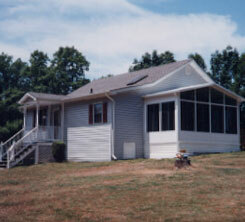 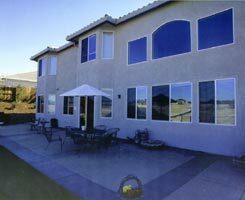 Let Clear Visions Glass help you offer this valuable product to your home buyers.